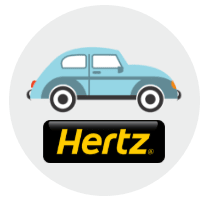 Click HERE if you want to learn about discounts available in a specific destination. 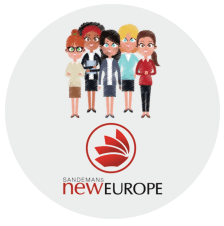 SANDEMANs NEW Europe is the world’s largest promoter of walking tours, offering over 80 different tours in English and Spanish every day. Operating in 18 cities across 13 countries, SANDEMANs are the top-ranked tour operator on TripAdvisor in many of these cities, offering both paid tours, which HI members can receive a 25% discount on*, and also FREE Tours, where guests are free to tip the guide as much or as little as they wish with regards to their personal enjoyment of the tour, and their personal budget. *To receive the 25% discount for you and a friend, apply the code HImember during the checkout process while booking a tour online at www.neweuropetours.eu. 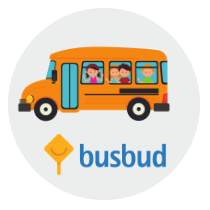 Please note that you will be asked to present proof of membership with the ticket to a SANDEMANs staff member at the beginning of the tour, and that in some rare instances, the 25% discount will be applied to the ticket price after costs such as transport tickets, bike rental etc have been removed. 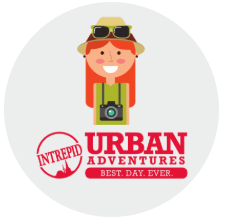 Urban Adventures offer unique day tours for those who want to get off the beaten path, and truly experience a destination by having authentic interactions with local people, cuisine, businesses etc. Hostelling International has partnered with Urban Adventures to offer HI members a 25% discount on over 750 unique tours in 160 destinations around the world! Click HERE to learn more about the offer. 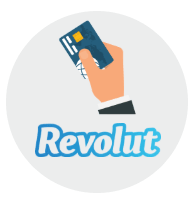 *To receive the 25% discount for you and a friend, apply the code HOSTEL25 during the checkout process while booking a tour online. Create memorable moments with GetYourGuide, who want to help you transform your ordinary trip into an extraordinary one! Hostelling International members can save 10% on unique and unmissable cultural attractions, including museums, art galleries and all your sightseeing must-haves. To redeem the 10% offer, members can check their membership confirmation email to receive their discount code. Doctor in Your Pocket is a global digital health company offering travellers peace of mind when they travel internationally. Their medical travel assistance is available 24/7, helping you find the nearest doctor’s office, or a local doctor that can be called out to your hostel. They offer access to the world’s most-trusted US- and EU-board-certified doctors of 65+ specialisations who speak your more than 60 different languages! 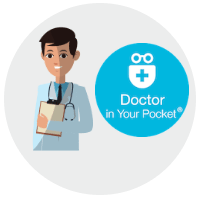 HI members receive up to 20% discount on Doctor in Your Pocket. Click HERE to learn more. 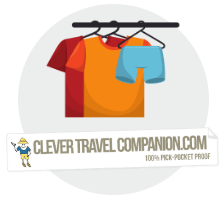 25% discount on 100% pick-pocket proof travel garments with The Clever Travel Companion. The Clever Travel Companion sells pickpocket proof travel gear that is very high quality, stylish and comfortable. All gear has hidden, zippered pockets that fit credit cards, cash and passports as well as most cell phones. HI members receive a 25% discount on all available products. Click HERE to learn more about the offer. 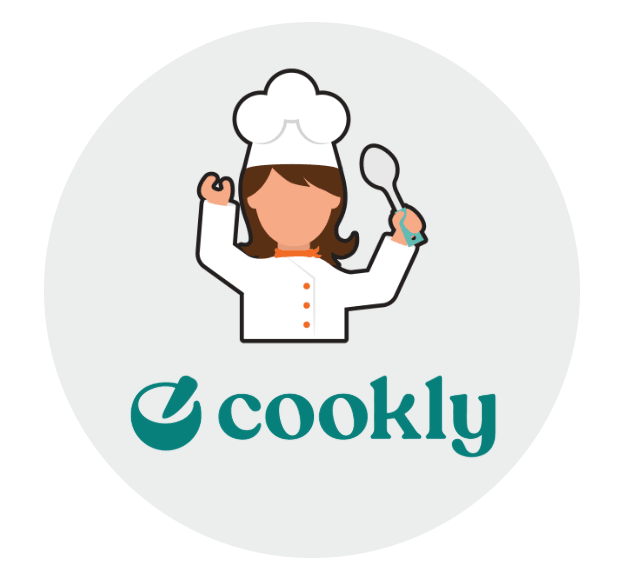 Cookly is one of the leading online booking platforms for cooking classes all over the world, connecting foodies and travellers with local professional chefs and established cooking schools from major culinary destinations across the world! Explore local cooking cultures in 60+ destinations globally, with over 500+ cooking classes to choose from – learn how to roll Sushis in Tokyo, cook a Pad Thai in Bangkok, or even taste red wines in the middle of a French vineyard! *To receive the 10% discount, enter code HOSTEL10 at checkout when booking on the Cookly website. Whether you are skiing for a week or spending a year backpacking round the world, you want to be sure that if the unthinkable happens, help is just a phone call away. 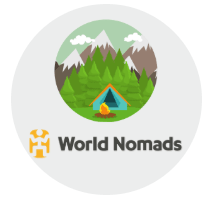 Hostelling International has teamed up with leading insurance provider World Nomads to bring you travel insurance products at affordable prices, wherever you live. Check it out - and discover just how much you can save.Travel safe and enjoy your trip! 10% discount on shipments in Europe! 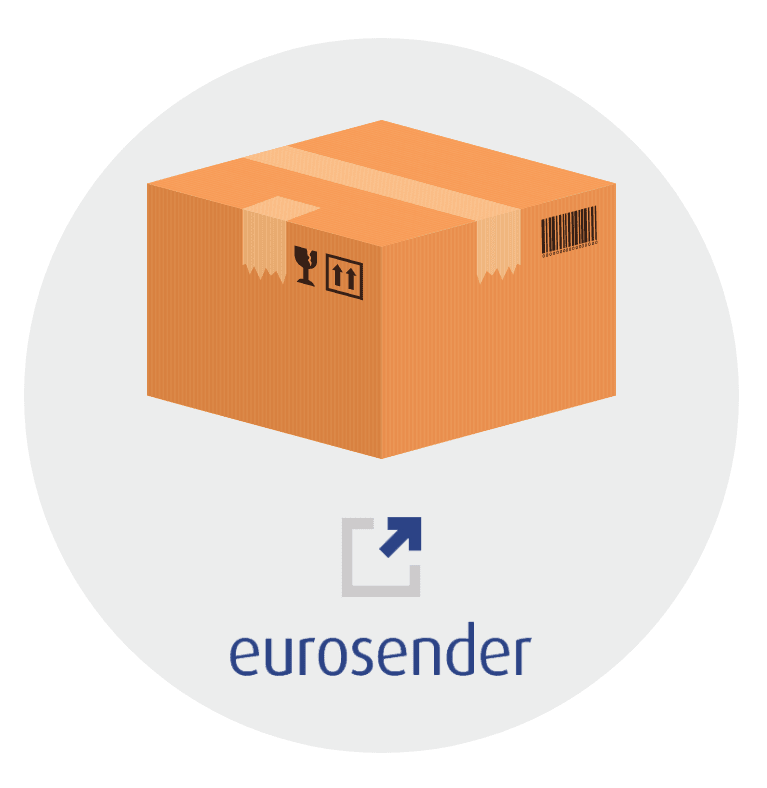 Eurosender is a booking platform for messaging services door to door within the EU. We offer affordable prices for shipping services and we are the best solution for travelers, foreigners and students. Enjoy our discounted prices and get a 10% discount using the code HI. Wherever you travel in Europe, send your bags or packages in advance to your destination. It will avoid additional charges at the airport and the hassle of lugging your bags everywhere. MyPostcard is the #1 app to send travel photos as real postcards! Use photos, or one of the designs, to send a unique card to family and friends from anywhere in the world! 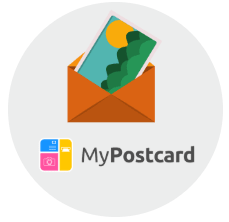 Personalize postcard or greeting card with a personal note and send the card from MyPostcard website or directly from a phone. HI members receive 25% discount on all available products. Click HERE to benefit from the discount! 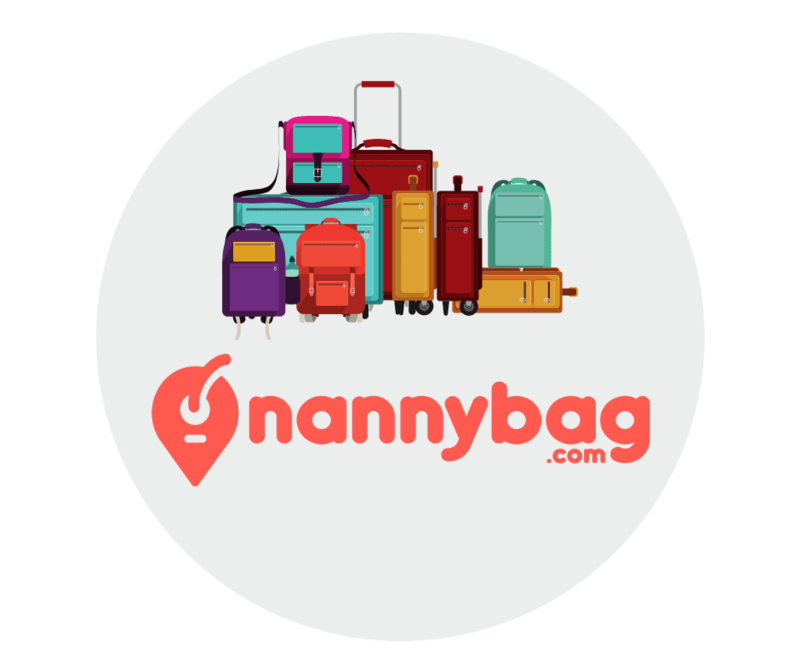 Nannybag is the largest collaborative luggage storage network in service with hundreds of locations in more than 250 cities in Europe, North America and Australia. Nannybag is working with local hotels and shops to store your luggage. Your luggage will be kept in a secure location and generous insurance of $2000 per bag is included in the price. Prices start at $6 per bag for the first 24 hours; $4 per bag for each additional day. Click HERE to receive a 15% discount.